Randall Moving & Storage is a local military approved mover to McLean Virginia and NOVA in general. 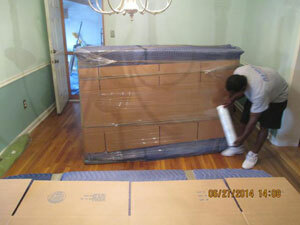 As a certified Pro-Mover we are a licensed, ensured, and experienced moving company. Call today for a free estimate for your move to McLean VA.
Randall Moving & Storage works with home owners and businesses in McLean Virginia.